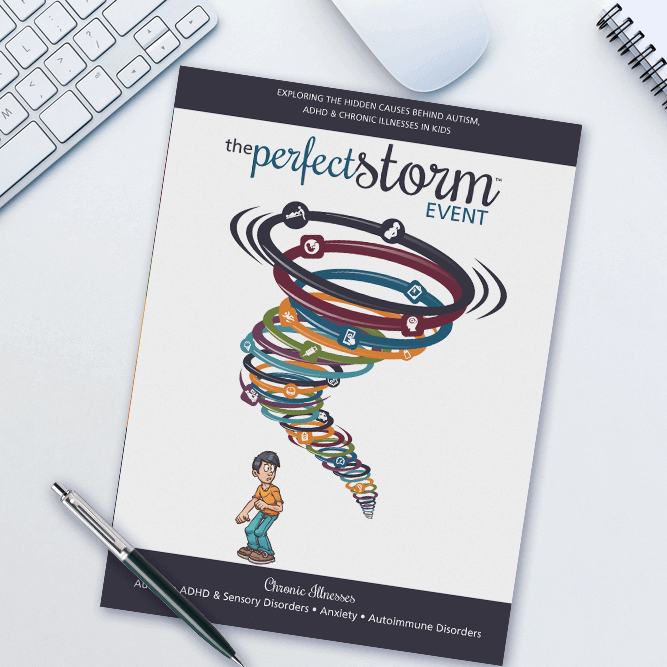 Introducing the most efficient, effective and professional ROF and event folders in the profession! 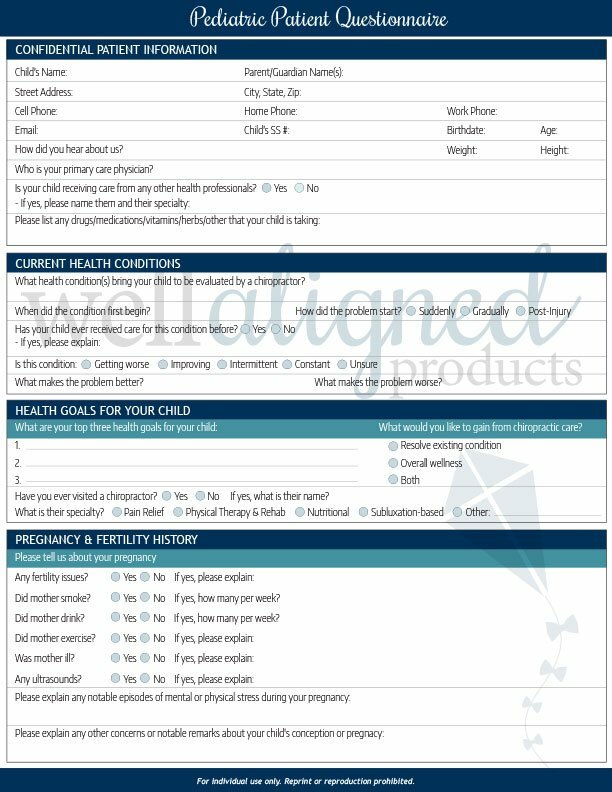 Well Aligned Products has been leading the market for high-conversion reporting and care planning tools for years. 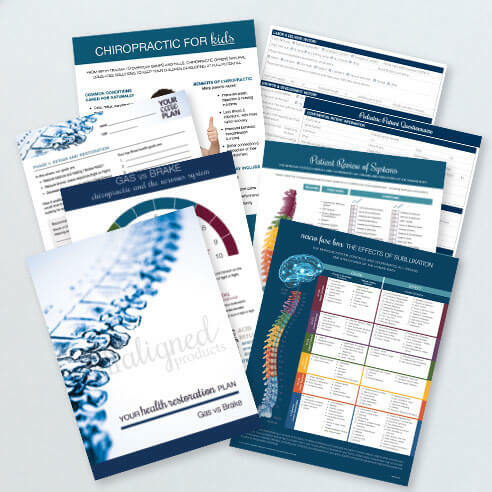 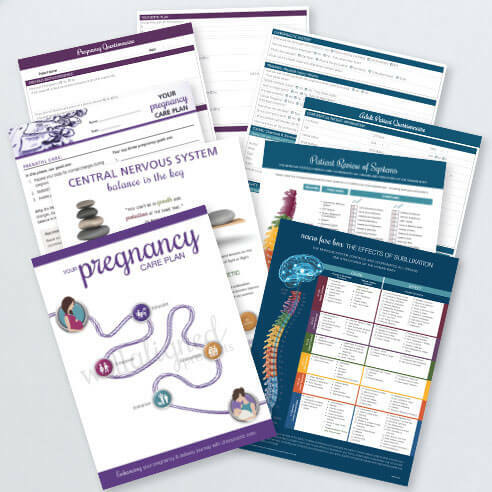 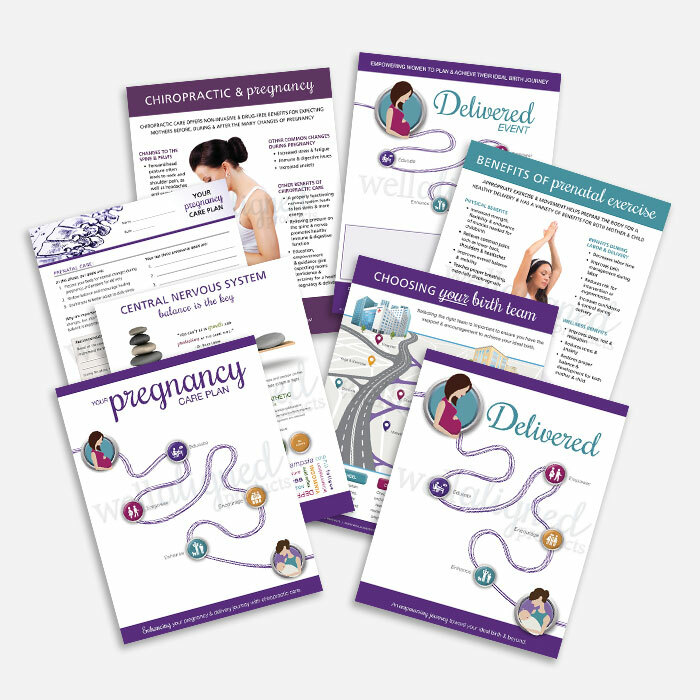 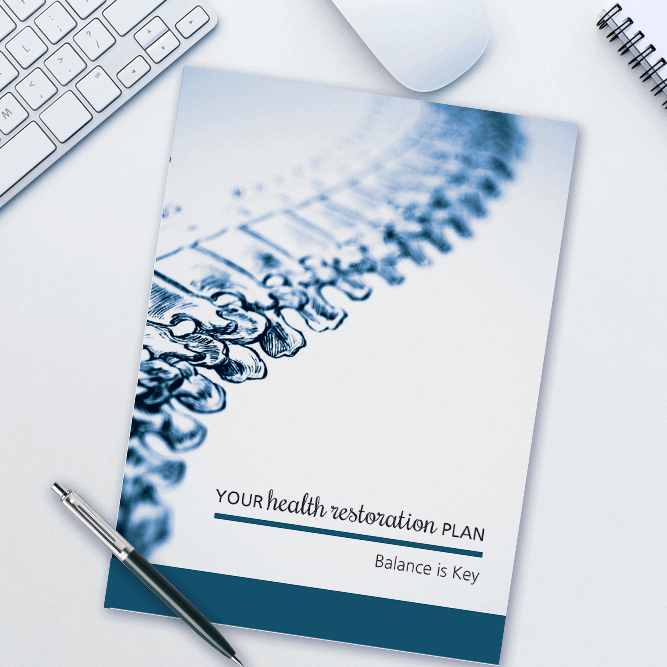 All folders are designed by a careful collaboration of both chiropractors and patients to make them functional for every situation. 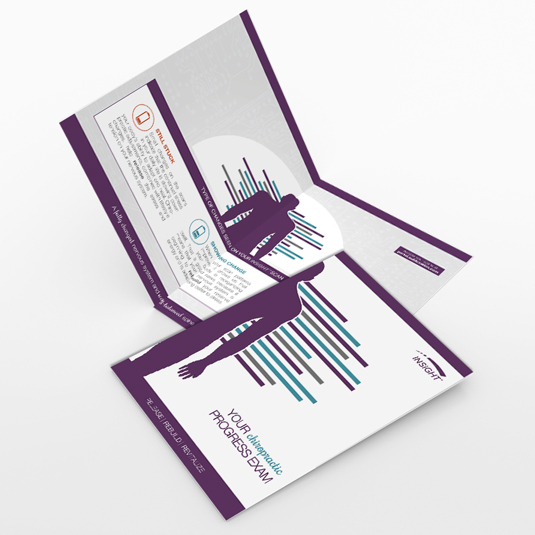 Professional Presentation tools help you make a great first impression for all new practice members. 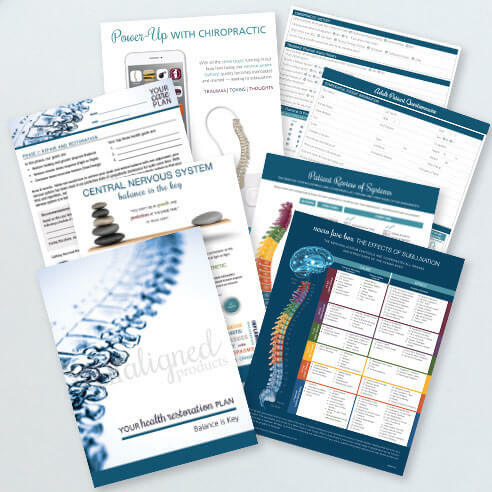 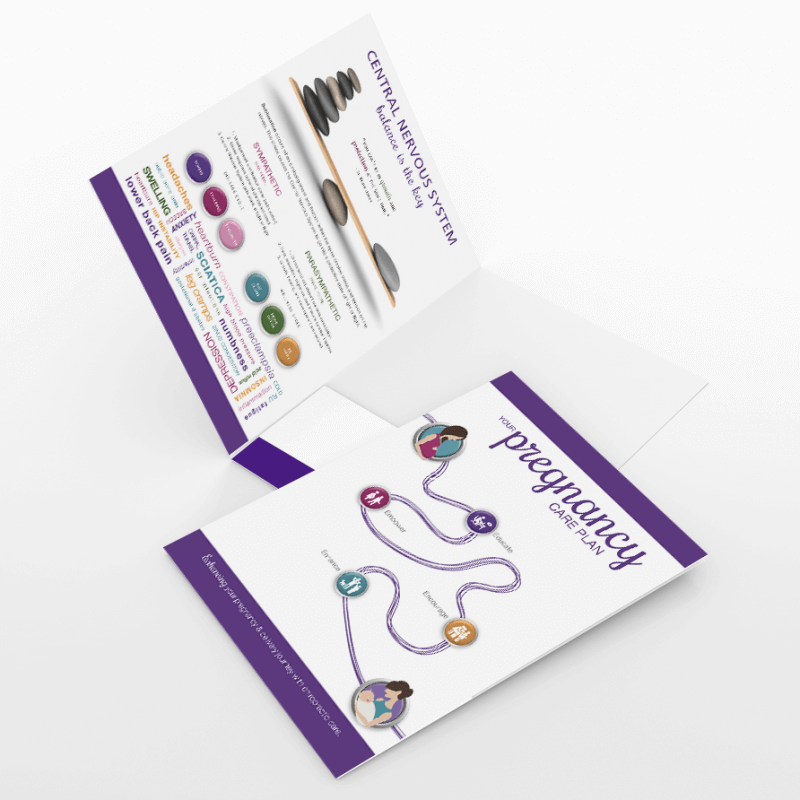 Patient and Doctor-Friendly layout make these folders beautiful and functional for all types of practices. 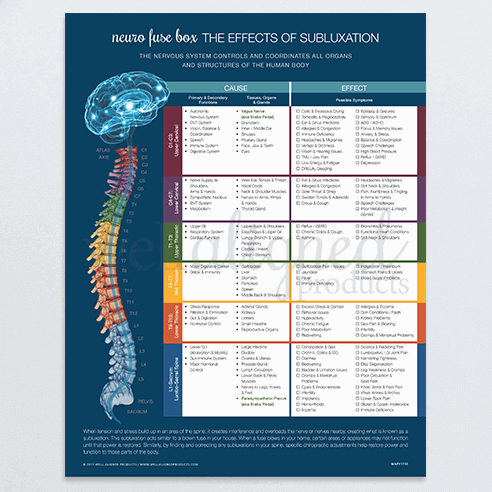 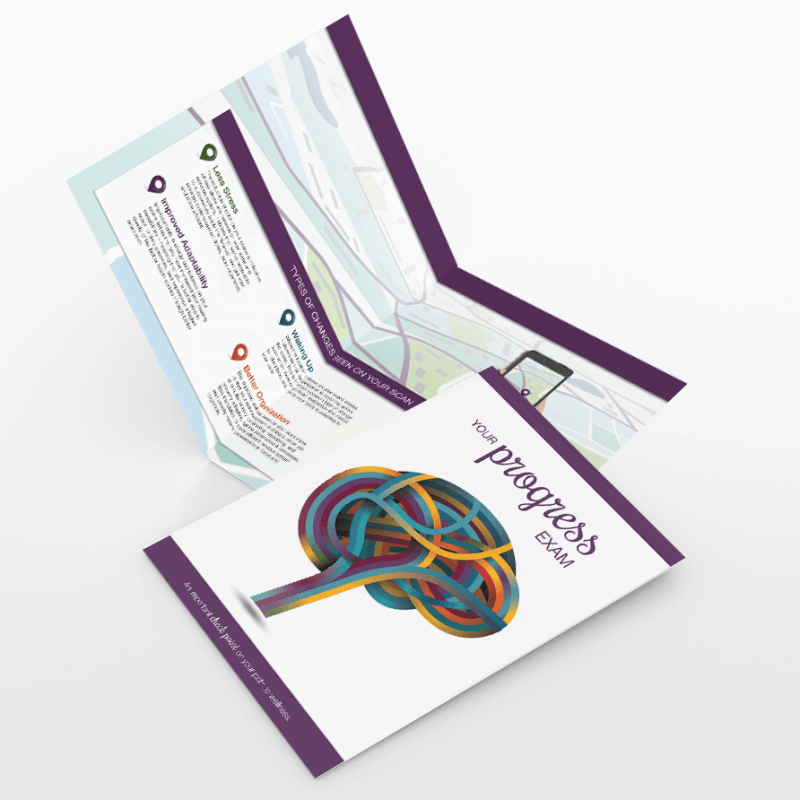 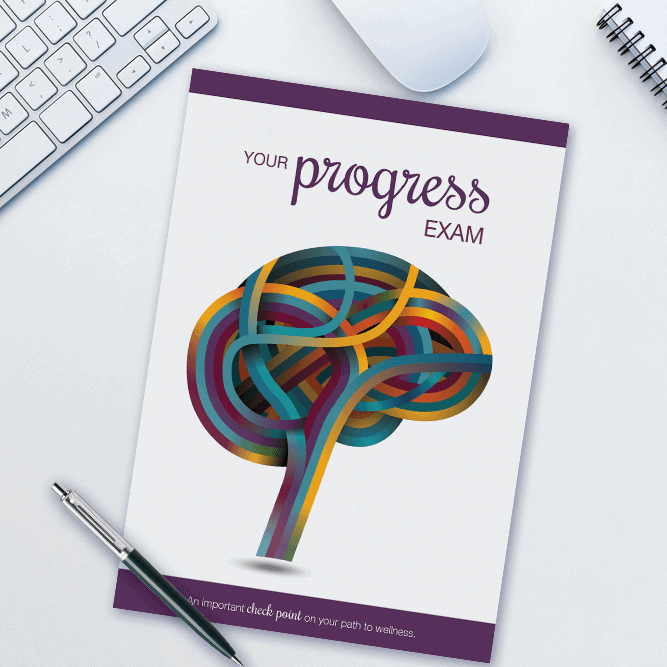 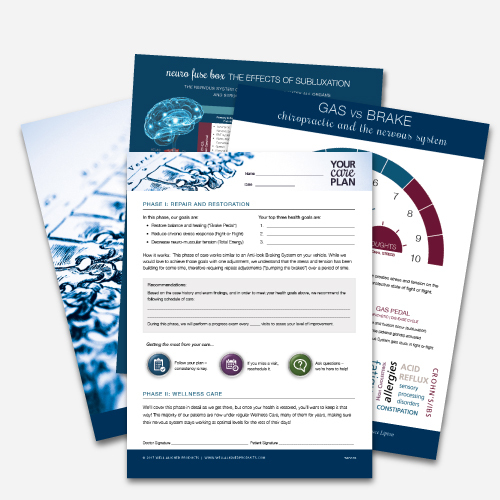 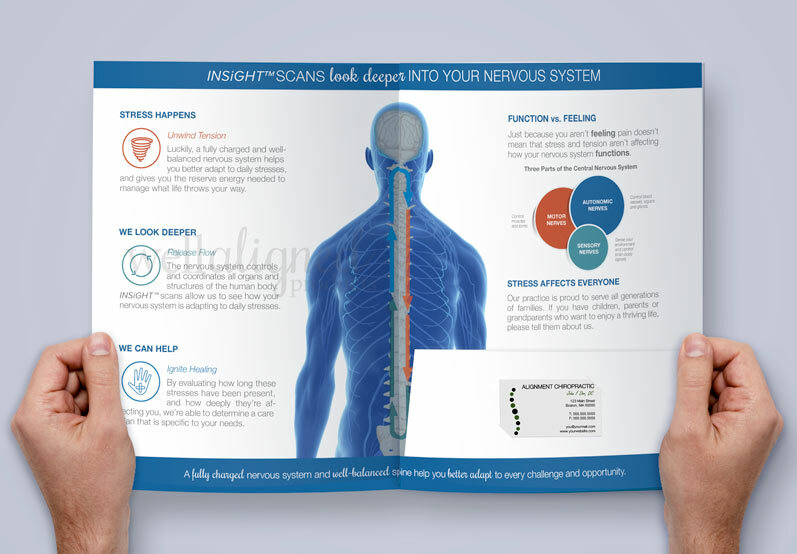 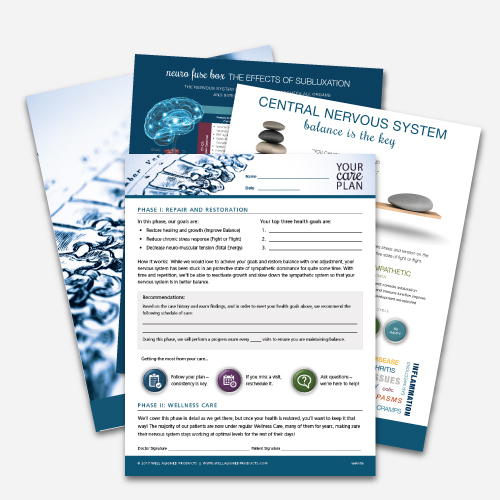 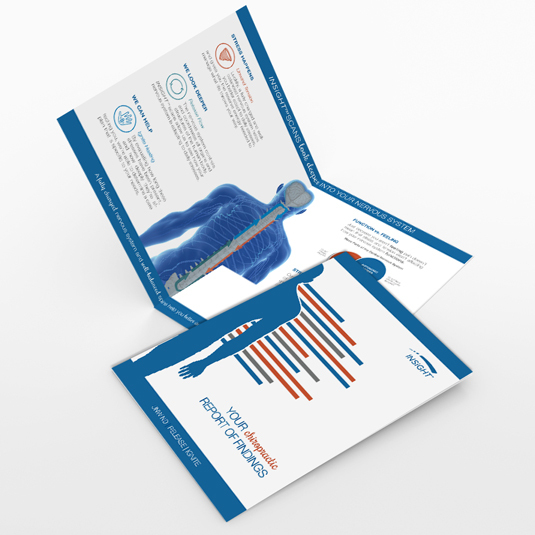 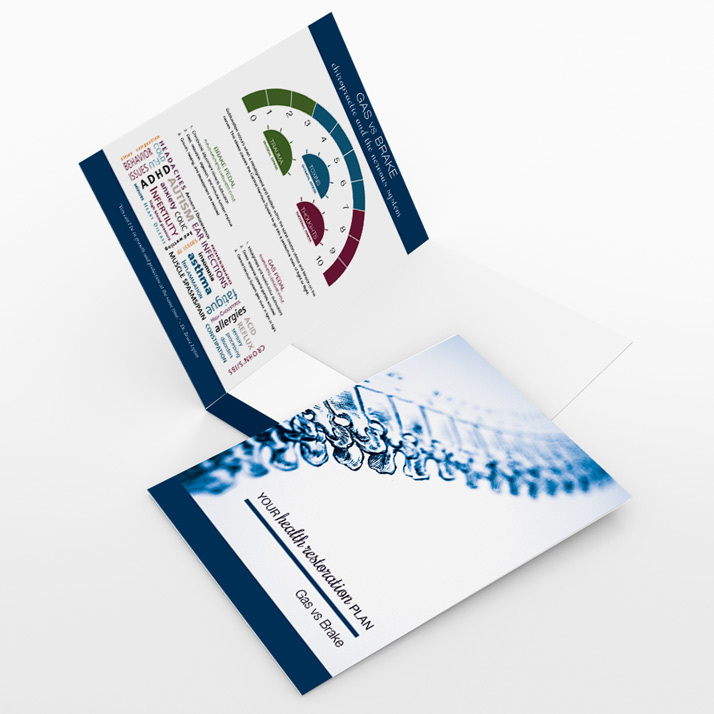 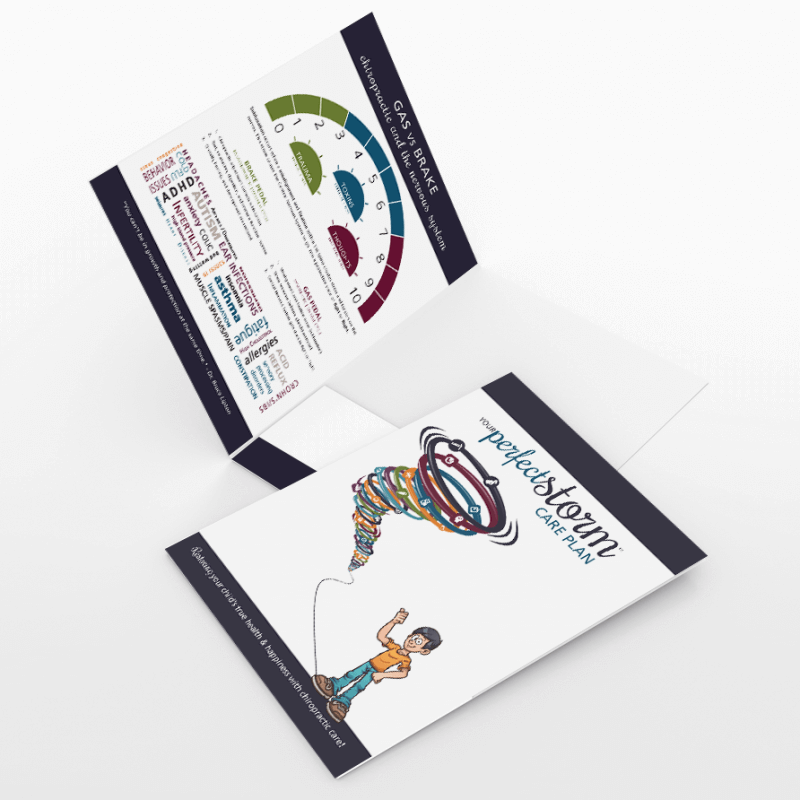 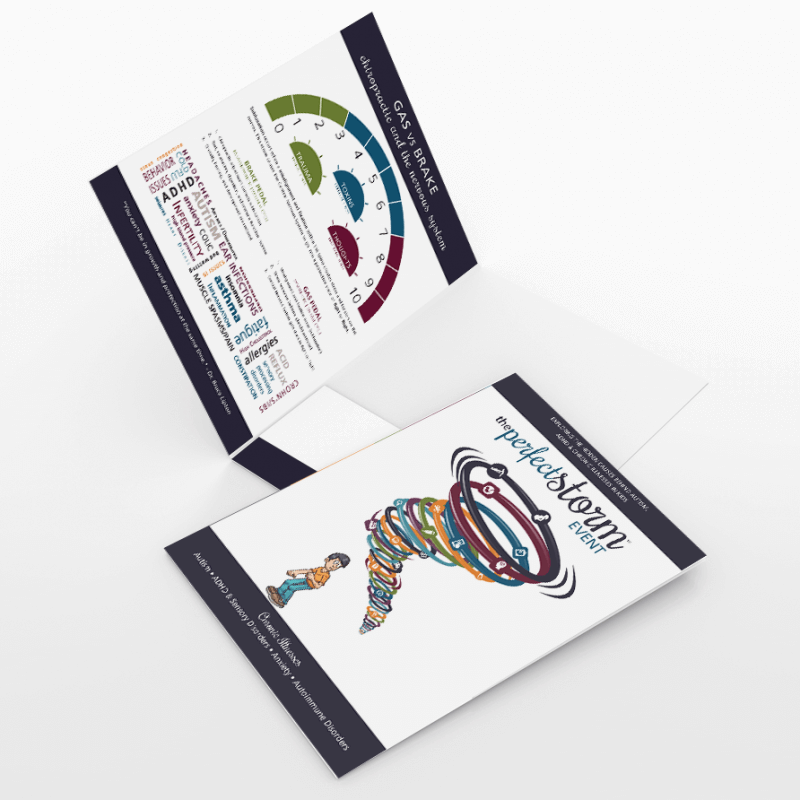 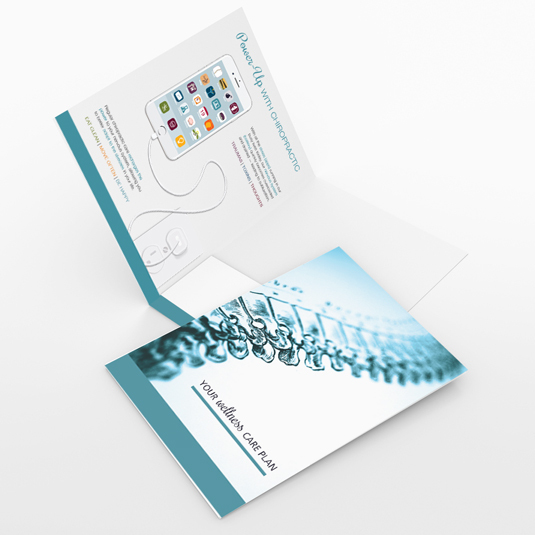 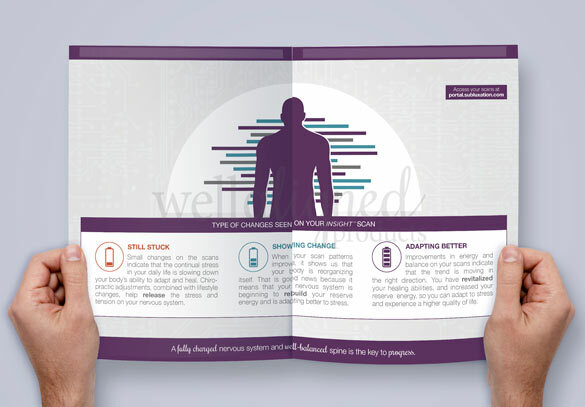 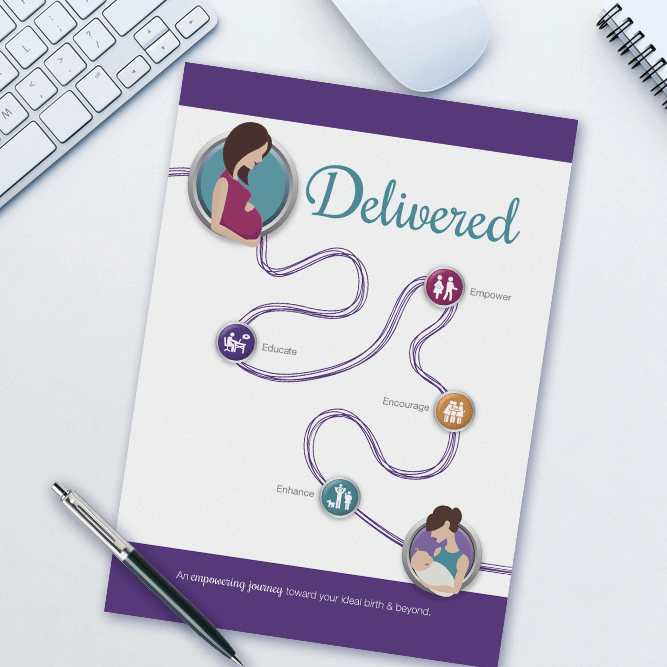 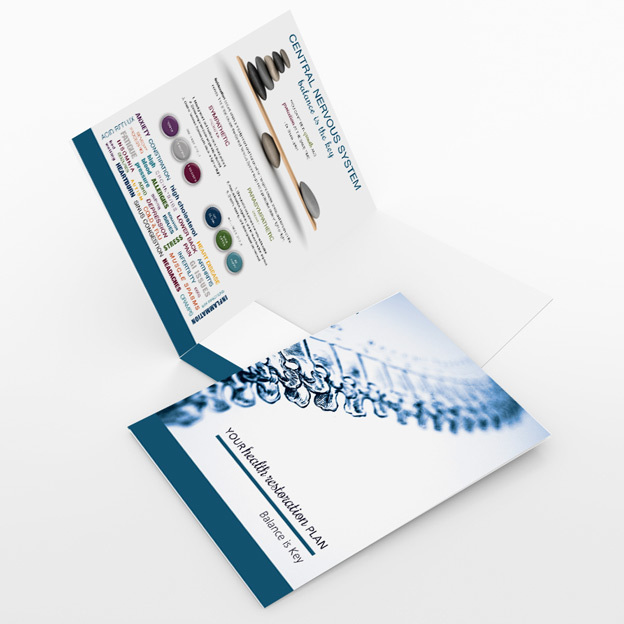 Modern Patient Education designs are printed directly on each folder to make them cost-effective. 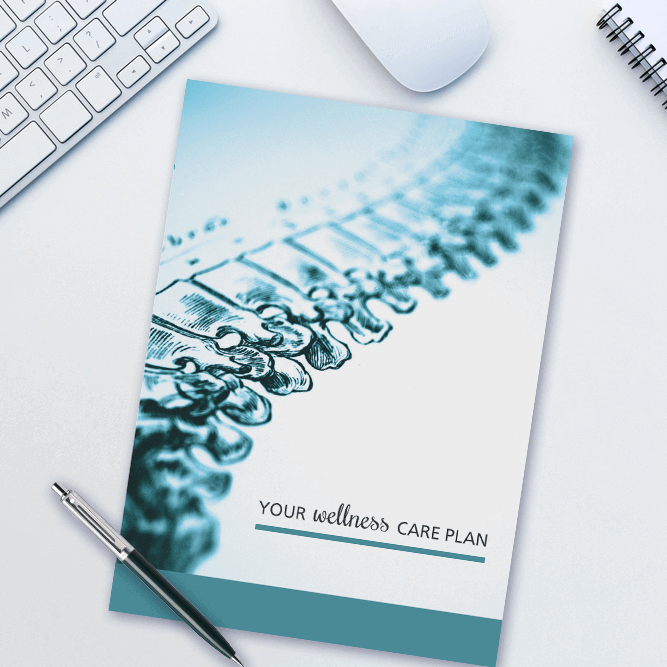 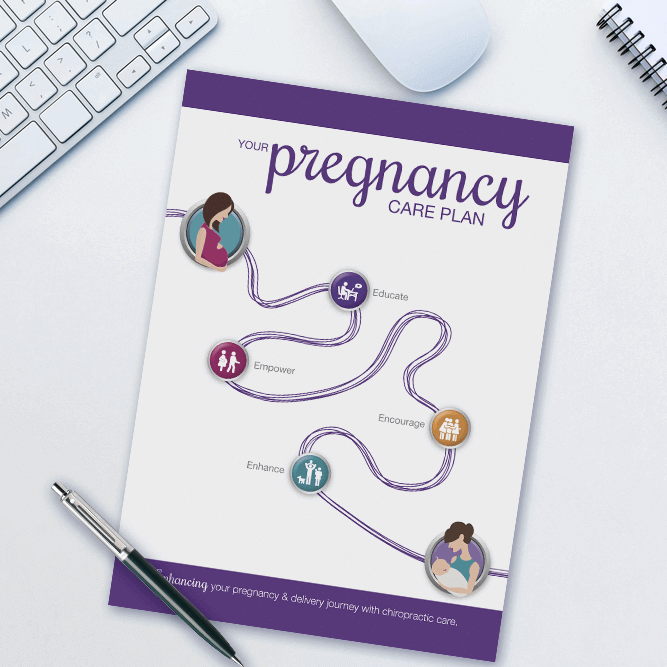 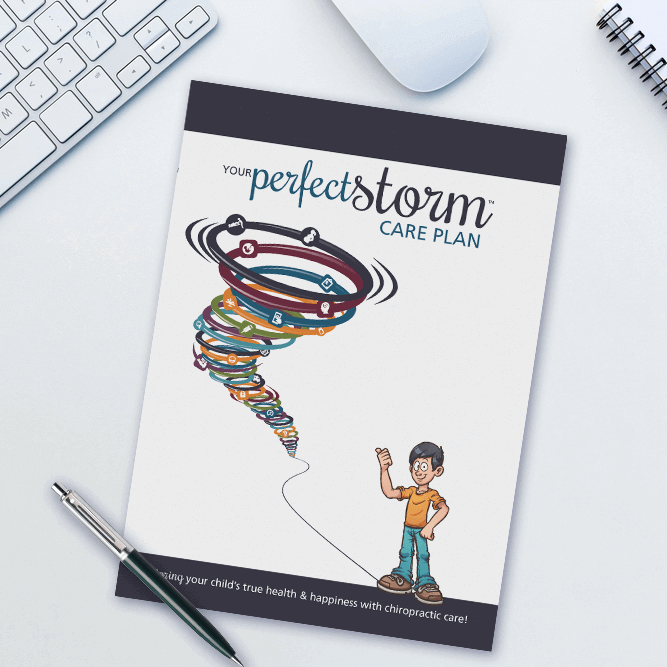 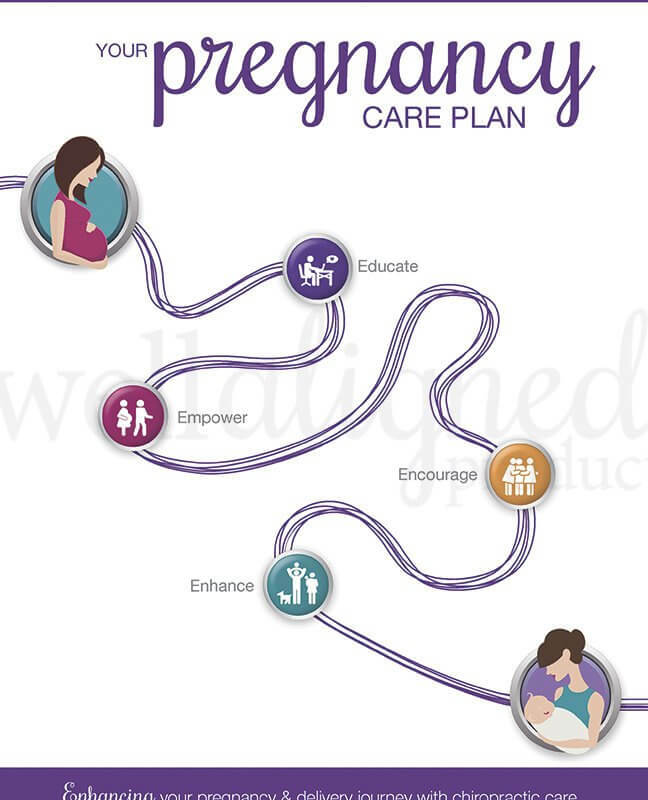 Custom Care Planning tools are included with each ROF folder so patients will remember their plan.